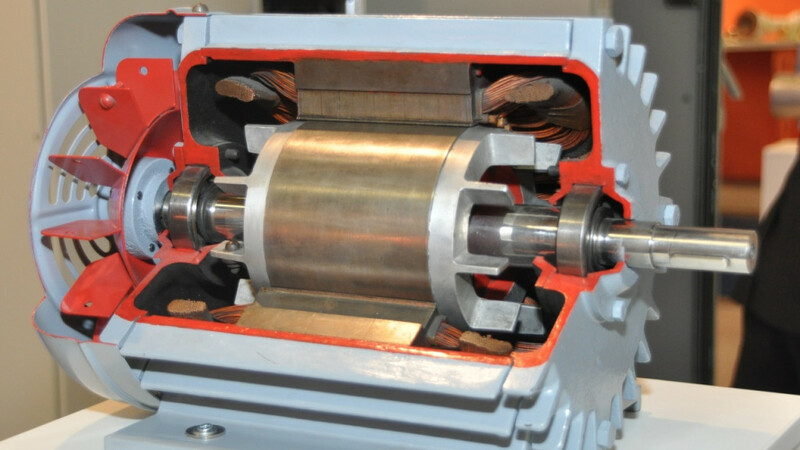 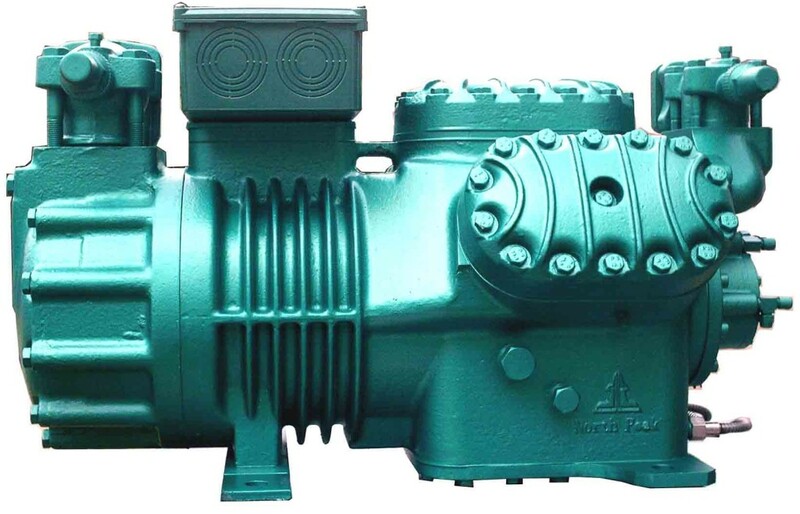 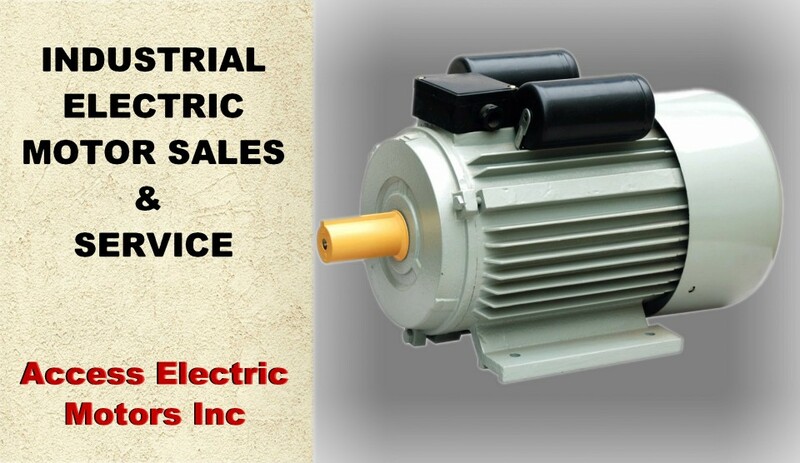 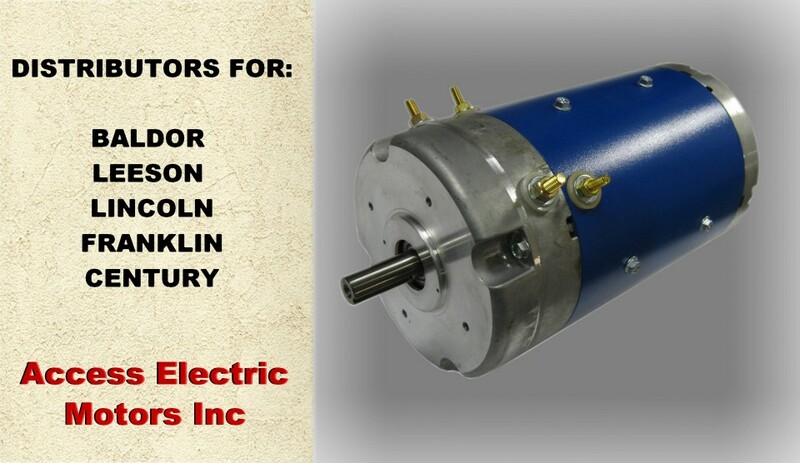 Electric Motor Repair and Service in Los Angeles Ca, Access Electric Motors Inc offers quality electric motor repair and testing for small to large motors , with quick turnaround to minimize downtime. 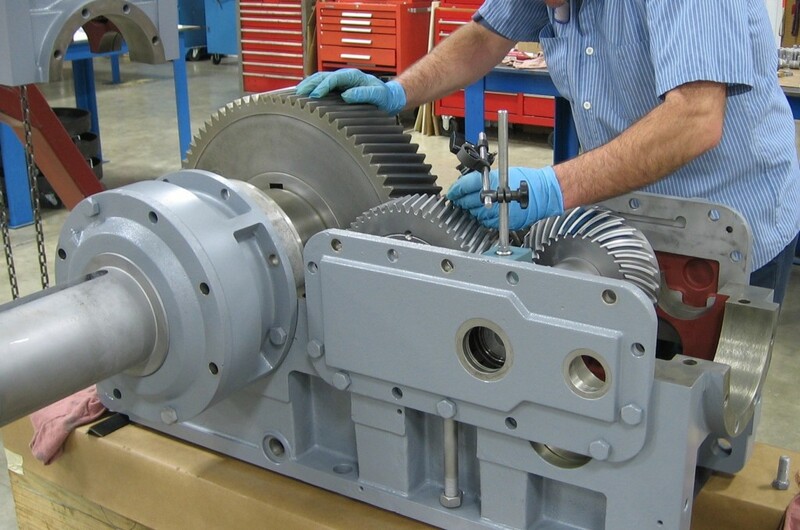 Motor Rewinding & Repair Services Suppliers serving Southern California, conveniently located at 7722 San Fernando Road Sun Valley, CA 91352. 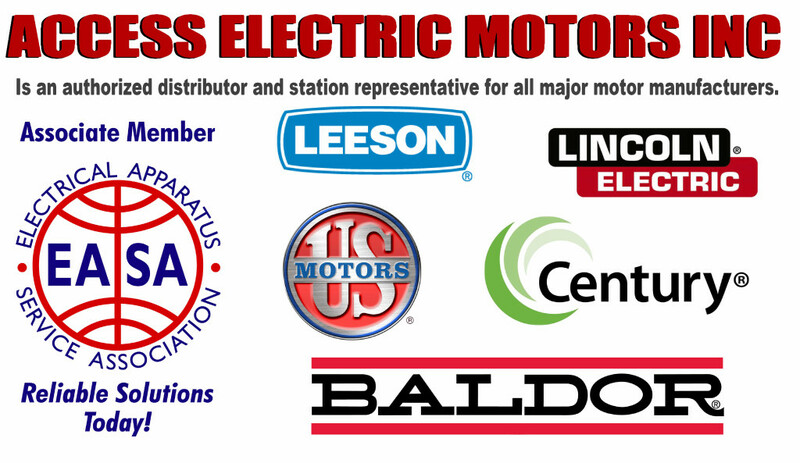 Access Electric Motors Inc is a great choice for generator sales, generator service, generator parts, and generator repair. 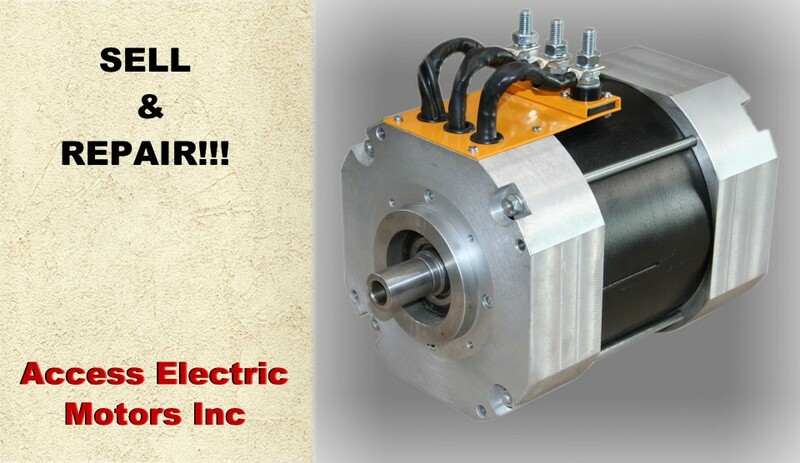 We also provide special emergency service for those critical Electric Motors and Generator repair problems; serving the San Fernando Valley, Los Angeles. 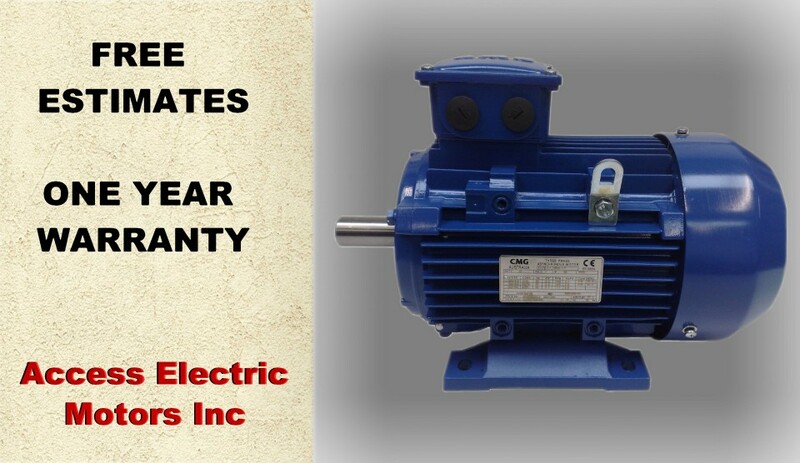 We are acutely aware that a vital part of your company’s operation may come to a complete and costly standstill anytime you have an electrical equipment failure in your plant. 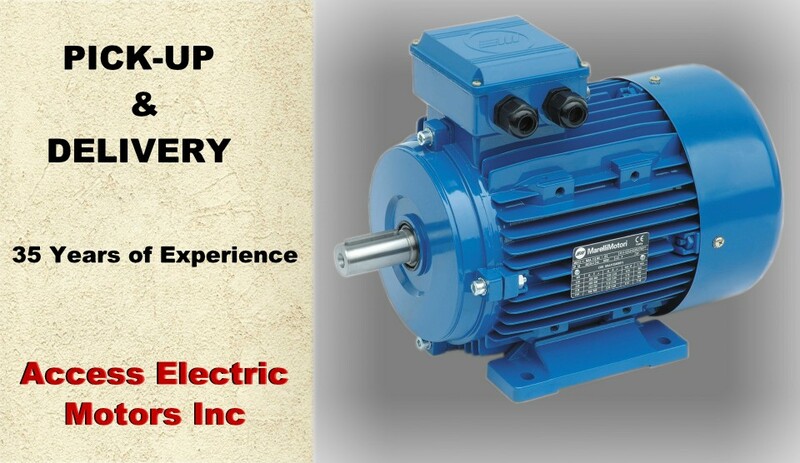 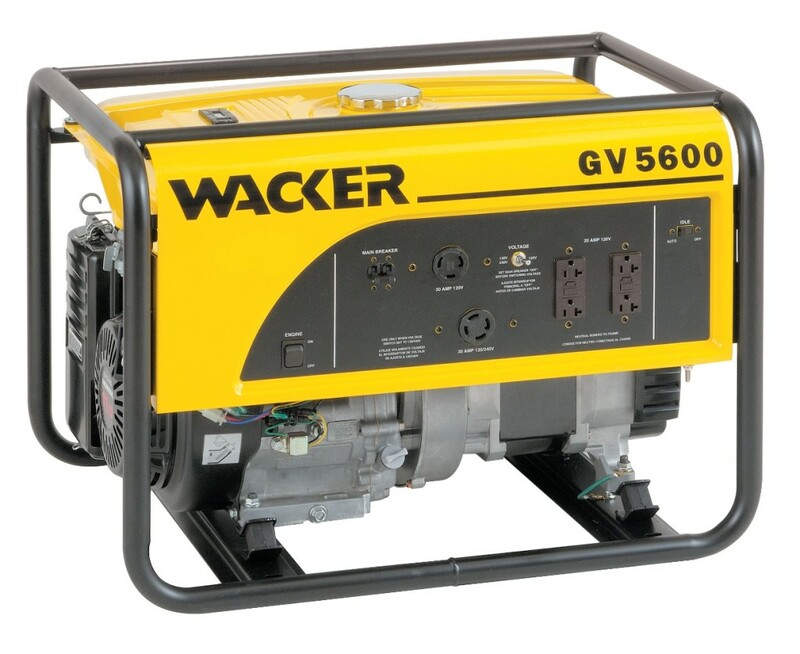 With this in mind, we have committed our staff and facilities to the repair, rebuilding and replacement of this vital electrical equipment.Furthermore, we have equipped and staffed our service department to provide you with the finest quality parts and workmanship in every job we do. 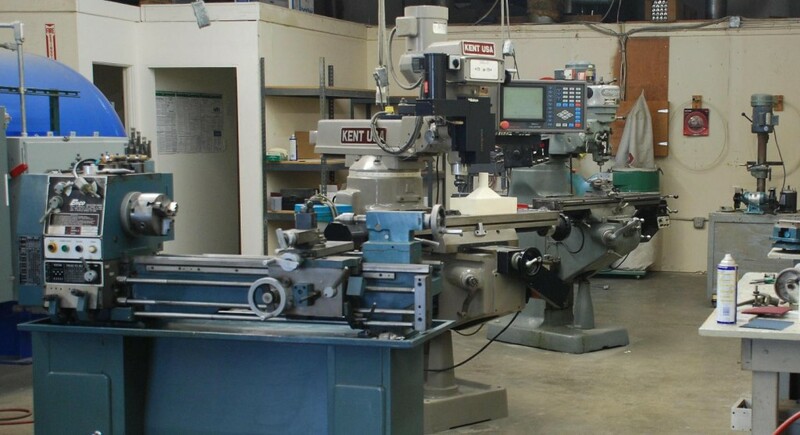 And, we guarantee our work for as long as the original manufacturer’s guarantee, up to one year, on equipment that we completely rewind, rebuild, or recondition.